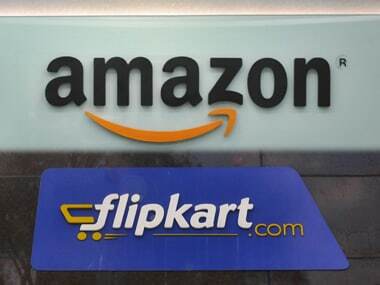 The e-commerce wars between the big 3 - -Flipkart, Amazon and Snapdeal-- after the blitzkrieg unleashed by them with Big Billion Days sale has now left the big two quibbling over churan! While Bengaluru-headquartered Flipkart claimed that it had sold 15.5 million units in the five days online spectacle pipping its nearest US-based online retail giant Amazon, the latter in an interview to The Hindustan Times said that it did not stock hing (asafoetida) and churan (finely powdered spices largely used for indigestion problems) to boost sales. 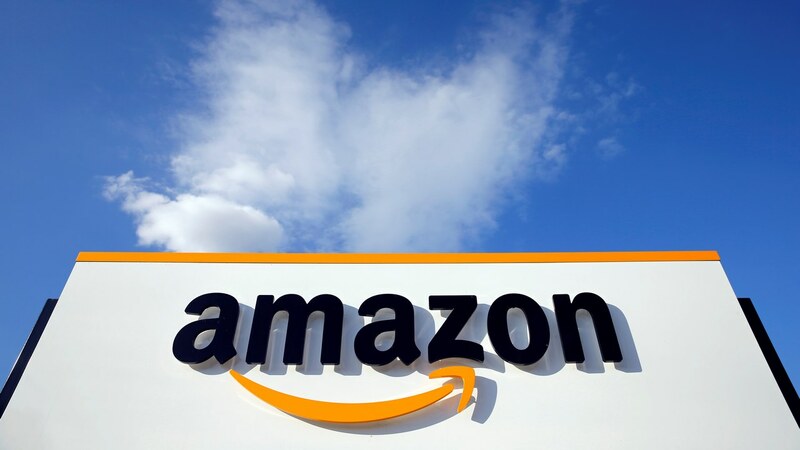 According to Arun Sirdeshmukh, head of fashion Amazon India, the e-commerce giant stocks fashion -- clothes, shoes and accessories. 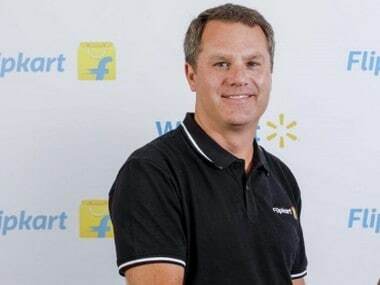 Flipkart retaliated by saying that its sales numbers were not on account of selling memberships (Amazon's Prime membership), detergents and other daily household items, clearly taking swipe at Amazon's move to sell detergents, soaps, etc and get into the fast moving consumer goods category. "We sold products that people love to buy during the festival season such as smartphones, LED and apparel," said Binny Bansal, CEO, Flipkart, to HT. The war of words continued with Amazon India country manager Amit Agarwal retaliating with, "People not only bought.. mobile phones, upgrading through an exchange offer or the appliance that they could not get access to in their city or a TV… or furniture they couldn’t or the home appliance or the fashion they were looking to buy but they also bought churan and hing,” the Economic Times reported. 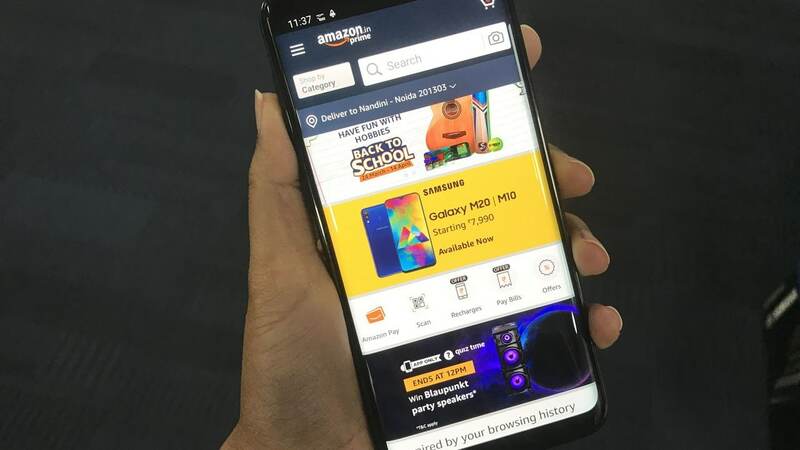 Launched in July, Amazon India charges an annual fee of Rs 499 for Prime, where it offers guaranteed free one-day, two-day and standard delivery on eligible items. "Other top categories were mobile phones, fashion and FMCG, where the average growth was 5X than a normal day," said Agarwal of the sales period's top selling items. He added there was a five-fold growth in number of new customers with about 70 per cent of these new additions coming from tier II and III towns. According to research firm RedSeer Consulting, festival sales are expected to help e-commerce companies register transactions worth $1.5-1.7 billion in the month of October alone. Snapdeal said while its platform continues to get new users from tier II and III cities, there was heavy repeat usage from metros. Going by GMV figures, India’s retail market is around $500 billion while the online share was at $10 billion in 2015 and is expected to be in the reach of $18-20 billion in 2016.